Lifestyle Realty Group (LRG) was founded by two women who had a vision that real estate should be different. 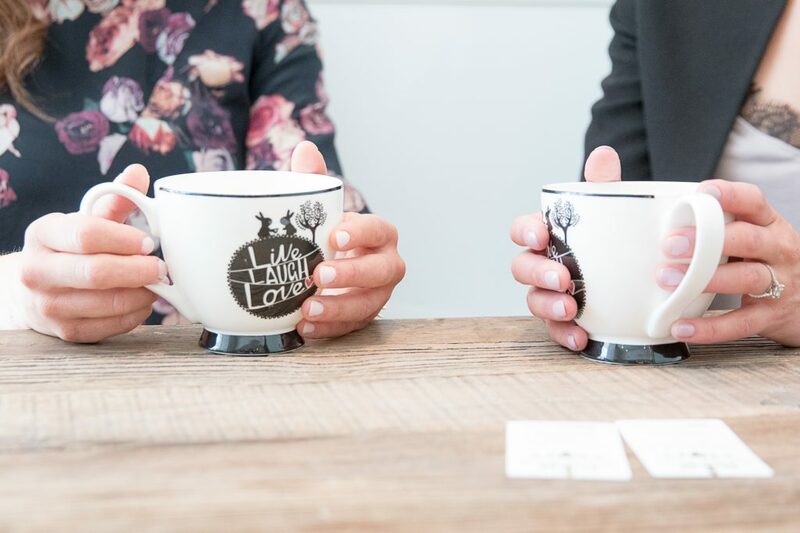 To LRG, it is more than just the sale or purchase of a home – it is getting to know you and looking out for your best interests; creating a trusting, respectful and caring relationship. Forming a bond on the belief that real estate should be conducted with the highest degree of integrity, honesty and service, Sophie Klassen and Carmelle Smutko joined forces in 2011 to create LRG. They both have a passion for real estate, as well as interior design and home staging, but mostly people. They know that buying or selling a home is exciting, emotional, and personal, and are committed to helping you navigate the entire process. We specialize in single family homes, attached homes, condominiums and investment properties. We work in all areas of the City. We are certified condo specialists and have our ASP® (Accredited Staging Professionals) Designation. Want to talk – let us buy you a coffee.